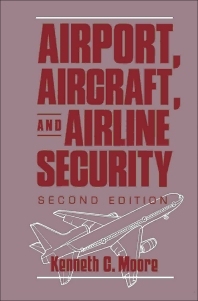 Airport, Aircraft, and Airline Security, 2ed is a comprehensive study of every aspect of modern aviation security. Topics are presented from a historical perspective and examined through a down-to-earth practical approach to solving current problems. What is Reasonable Security for a U.S. Airport? Who is a Law Enforcement Officer? What Cargo Goes by Air? Who is Stealing Air Cargo? Where are the Thefts Taking Place? How is it being Stolen? When Do the Thefts Occur?